My friend Jen Timko has been the featured stamper at Splitcoast this week. Her gallery is wonderful - I think of her as a fabulous "simply stylish" designer! The challenge is to CASE a card from her gallery. I chose this card and changed the fall leaves to Easter Eggs so that the card could join in Mary Fish's Easter Parade today. Have a bright and sunny Easter - hope you have time for some eye candy! Check out Jen's gallery here and Mary's Easter parade here! 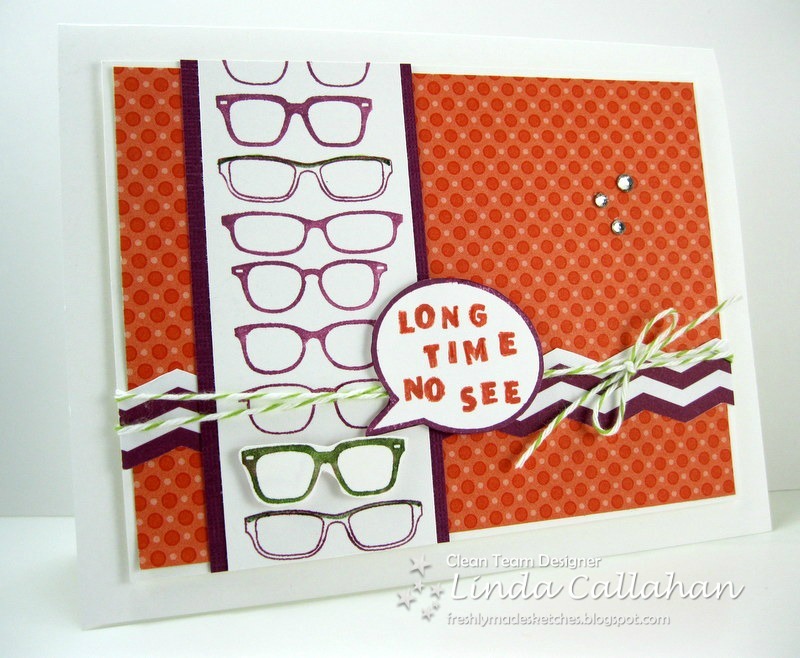 The Spec-tacular set of spectacles and the new Designer Typeset alphabet are combined here to make a funky card for a long lost friend. I admit I make some cards just because they make me smile - and yep this is one of them! Join us at Freshly Made Sketches this week and make a card that makes you smile! I love this image but I never had a bike like this - nor can I ever imagine riding one! When I was young the elderly lady next door had a bicycle built for two. It was a fabulous bicycle with big balloon tires and comfy seats. Since my dad helped take care of her property he was "allowed" to take it for a spin any time he wanted to. I loved riding on that bike - and I got very good at showing up in the garage with some iced tea just as he was putting away the lawnmower........which was parked right next to the bike......so as long as we are both here we might as well go for a ride - right Dad? Hope you take the sketch at Pals Paper Arts for a spin this week! My daughter works with some amazingly talented and creative ladies. There are hand made quilts, sweaters, toys and dresses in Emma's room from some very crafty friends. And who can forget the deviled eggs made into tiny baby carriages at Erin's baby shower? We are talking seriously talented people! 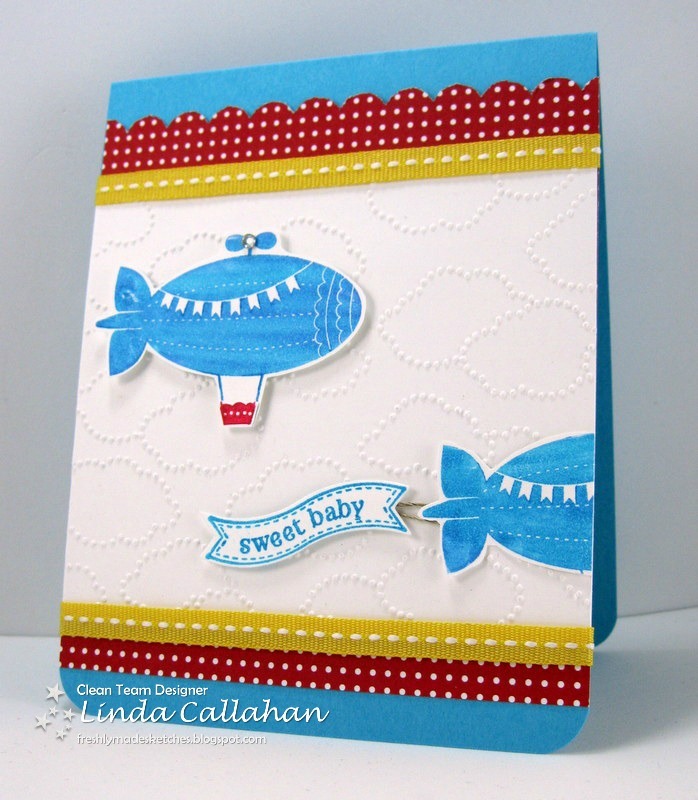 This card is headed to Erin's boss who just became the grandmother of a sweet baby boy this week. She made Emma a dress out of material flown in from Switzerland - it is gorgeous! Well a hand made card with material flown in from Salt Lake City is about as crafty as I can get......but it is heartfelt just the same! The ladies at Freshly Made Sketches are amazingly talented and creative as well - including Jen Mitchell who designed our wonderful sketch this week! More Bunnies and Blog Candy Winner! The Pals Spring Hop was a great success this week - I loved seeing all of the spring creations myself! Taking a cue from my own bunny card I made some small square cards to tuck into family Easter baskets. You are never too old for a basket that contains chocolate! Thanks to everyone who hopped by and said hello. A lot of the Pals use random.org to pick the number for their winner. I confess - I don't. I just yelled to my husband "Hey John - pick a number between 1 and 144!" So thanks to "random.John" Margaret Minnich is the winner! LOL...got to tell ya, when I saw this card, it made me laugh out loud! I love the "tail" on the bunny. It's so darn cute! So Margaret please send me an e-mail at jcallahan1@nycap.rr.com with your address and I will mail your package of stamping stuff right out! 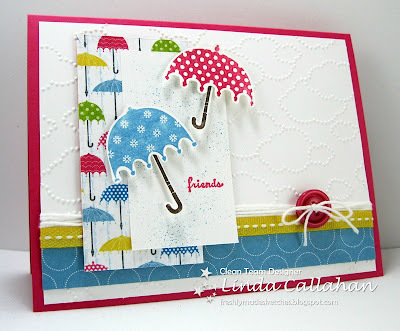 If you missed yesterday's Pals Blog Hop and a chance for Blog Candy click here! 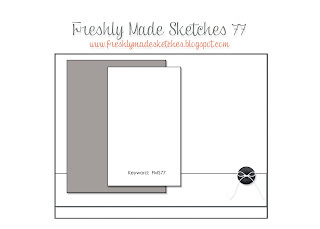 Jen Timko's sketch is wonderfully versatile this week at Freshly Made Sketches! Pals Spring Hop......and Blog Candy! The Pals are hopping! We celebrate the return of the robins with some springy creations - and blog candy! If you arrived from Deb Simonis' blog you are right on track! Looks like my bunnies are all decked out for their big day! Easter comes early this year and in our neck of the woods that means that snowshoe rabbits could be delivering the eggs! How about some blog candy? Packed for Dad can be yours in time for Father's Day along with Packed for Birthday, two dozen squares of current DSP and a roll of coordinating Island Indigo ribbon. Leave me a comment and a winner chosen at random will be announced on Friday, March 15th. Enjoy the hop - Kim Czenszek's blog is your next stop! 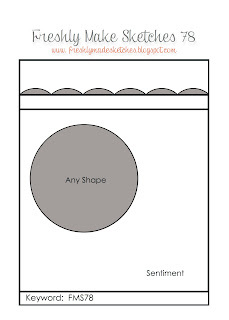 Pals Paper Arts has a sweet color challenge this week! 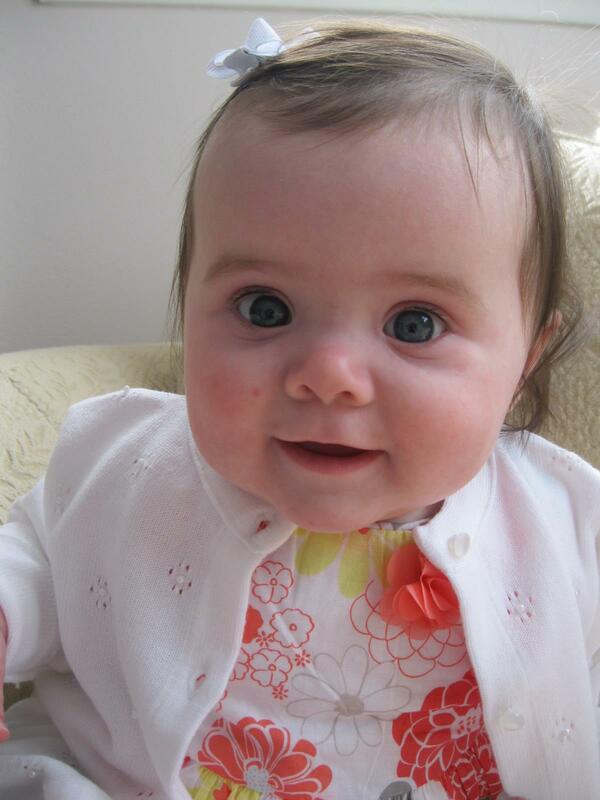 Looks like Emma is rockin' these colors too! The setting: I was home watching Emma and the noon news when the phone rings and my daughter's home phone number pops up on the TV screen. I immediately think my daughter came home from work early. I answer the phone. Me: What's wrong? Why are you home? John: I'm not home. Aren't you home? Me: Of course I'm home - you just called me here. John: Well then you should know I am not there. Me: I know you're not here - I thought something happened with Erin. John: Something happened to Erin? Me: Nothing happened to Erin - I meant with Erin - like a reason to make her come home early. John: Well I'm at her house and she's not here. Me: I KNOW WHERE YOU ARE!!! John: Well then I don't know why you are so confused! 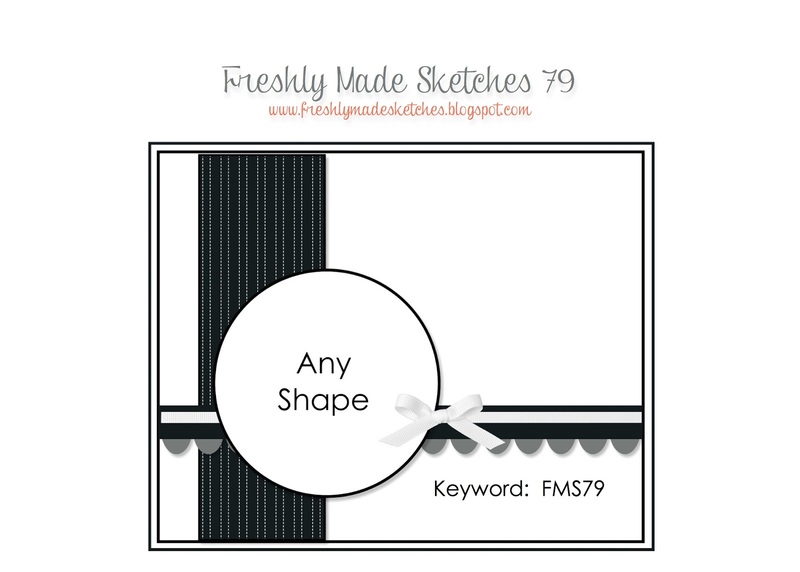 No confusion at Freshly Made Sketches this week - just a great sketch from Linda S! And there is a Go Green Challenge this week at SUO Challenges!